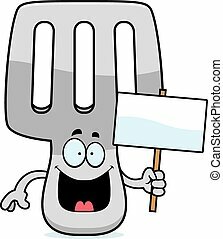 Cartoon spatula sign. 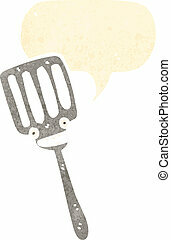 A cartoon illustration of a spatula holding a sign. 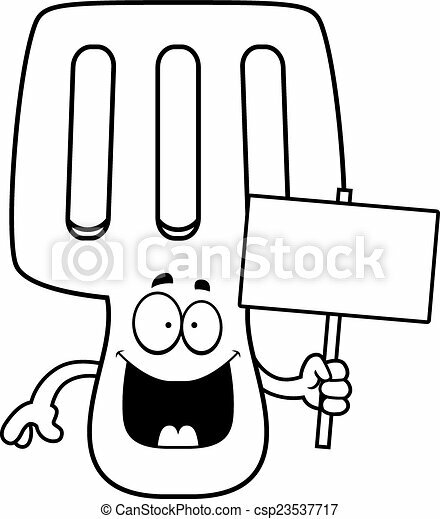 A cartoon illustration of a spatula holding a sign. 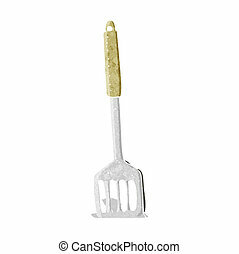 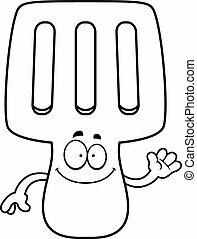 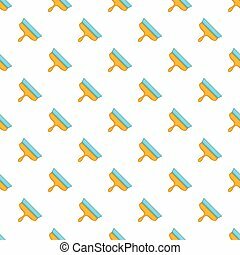 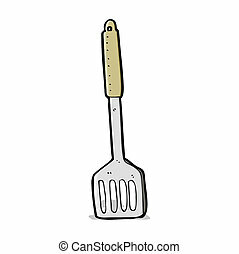 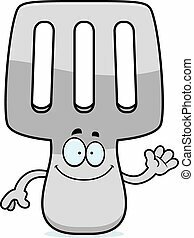 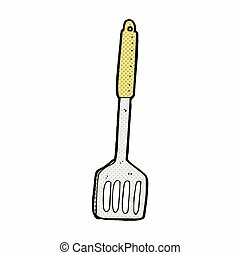 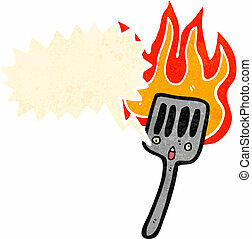 A cartoon illustration of a spatula waving. 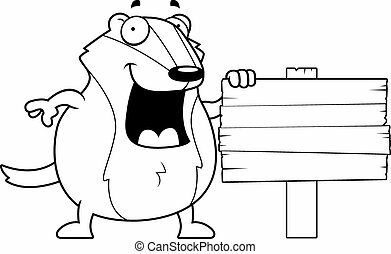 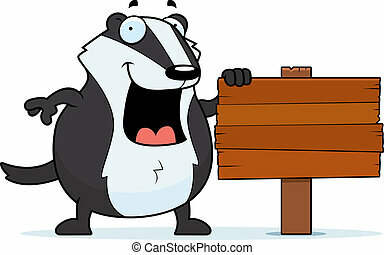 A cartoon badger with a wooden sign. 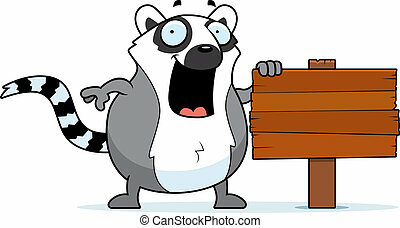 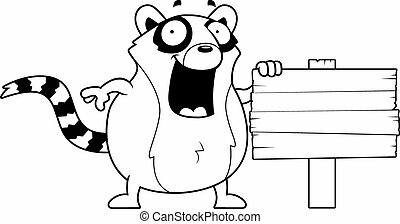 A cartoon lemur with a wooden sign. 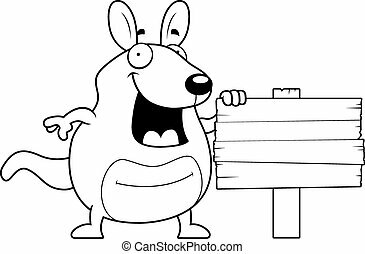 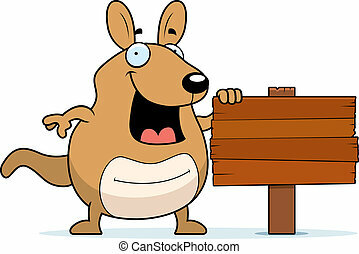 A cartoon wallaby with a wooden sign. 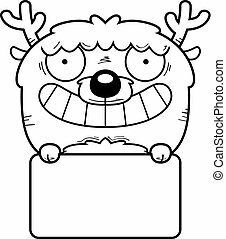 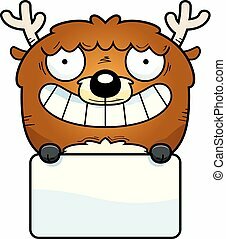 A cartoon deer with a white sign. 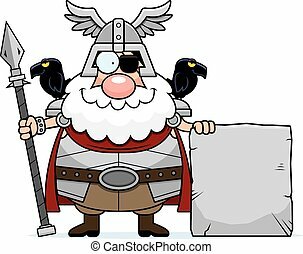 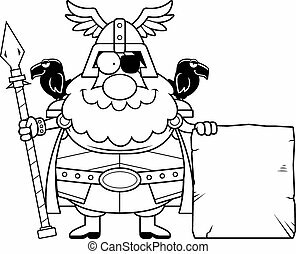 A cartoon illustration of Odin with a sign. 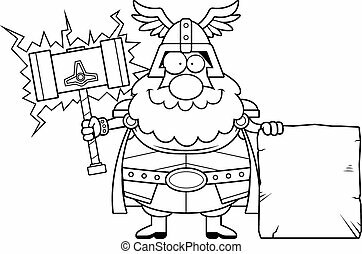 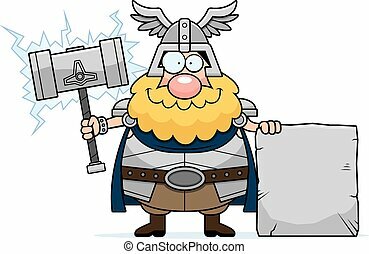 A cartoon illustration of Thor with a sign.